Two CSUN students will spend part of their summer on a volunteer program in Costa Rica. Sandra Lomenick and Ruby Chu will participate in the four-week International Student Volunteers (ISV) program beginning in June. The ISV has been operating volunteer programs since the early 1980s, said Simon Costain, international marketing director for ISV. “Our mission statement is to create an environment conducive to combining education, conservation, and recreation into the most incredible experience of a lifetime while giving back to the countries in which we are traveling,” he said. 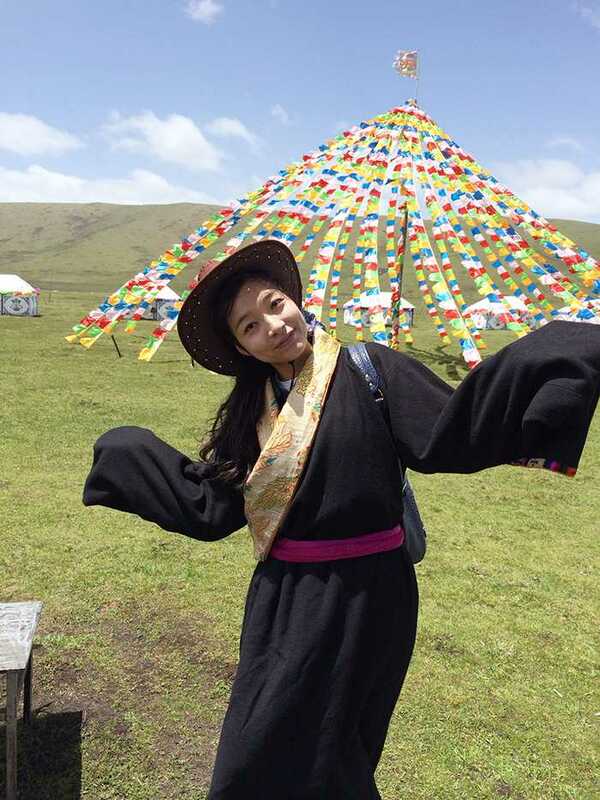 The first two weeks of the program are spent volunteering, while the second half of the program is devoted to an adventure tour of the country. Activities may include snorkeling and white water rafting, Costain said. The combination of volunteer work and adventure is what led Lomenick, 23, to apply to the program. “It was the best of both worlds,” she said. If it had been volunteer or adventure alone, she would not have been as drawn to the program, she said. Both Lomenick and Chu are going to Costa Rica a week early to participate in a Spanish immersion program. “You live with the host family so you can practice conversational Spanish,” Lomenick said. Lomenick, a senior child and adolescent development major, wanted to participate in a program that would allow her to closely work with people in the community. “I’m hoping to be able to assist in schools,” she said. The element of community is also what attracted Chu, a junior child and adolescent development major, to the Costa Rica program. “I was interested in working with kids and doing more community work rather than working with animals or water,” she said. At one point, Chu considered a career as an educator, she said. “Maybe through this experience I’ll want to become a teacher,” said Chu, 20. Both students said they are looking forward to experiencing a different culture. Lomenick, who is originally from Chattanooga, Tennessee, said she has only been to Canada and Mexico. Her move from a small town in Tennessee to California broadened her awareness of the world, she said. “There’s so much more than what I knew,” she said. Chu, a Los Angeles native, has previously traveled to Korea and Canada but is looking forward to learning how people live in Costa Rica, she said. She initially wanted to study abroad while at CSUN but was not able to participate because those programs are two semesters and it did not fit with her schedule, she said. Chu went to an ISV presentation on campus and decided to apply. “I was just fascinated that you get to volunteer and help the community by building homes and painting schools,” she said. Lomenick has decided to spend an extra week in Peru on her own and go on a trek to Machu Picchu after the ISV program concludes. “It’s kinda like my big hoorah before I go into the career world,” she said. Both students are currently trying to raise money to help meet the cost of the trip. “It’s hard to know where to start,” Lomenick said of the fundraising process. The program requires volunteers to complete a minimum of 80 hours of volunteer work, she said. “We’re not just going to be having fun, we’re going to be working too,” Lomenick said. She added the cost of the program itself is $3,395 without airfare. The Spanish immersion program is extra. She is trying to raise money through babysitting and has already begun to save for the program, she said. Chu is planning on sending letters to her friends and to companies in efforts to raise money. “If I didn’t get one donation it would still be worth it,” Lomenick said.